Three airline companies, Med-View, Max Air and Saudi Arabian airline, Fly Nas, have been approved to airlift Nigerian pilgrims to and from Saudi Arabia during the 2016 hajj exercise, THISDAY has learnt. It gathered that the three airlines, which signed a Memorandum of Understanding (MoU) with the Nigerian and Saudi Arabian governments, made the list after a rigorous selection process carried out by the Nigerian the Saudi General Authority for Civil Aviation (GACA). It was also learnt that there is a provision that air traffic for the 2016 Hajj would be subjected to instructions by the Saudi GACA, maintaining that nine air carriers and four excess luggage carriers made the final list at the opening of bidding which took place in March this year in Abuja. “The screened carriers includes Azman Air Services, Chanchangi Airlines, Dornier AIEP, Fly-Nas, Kabo Air Limited, Max Air Limited, Med-View Airlines, Skypower Express Airways Limited and Top Brass, while applicants for excess luggage were Cargo Zeal Technologies Limited, Evergreen and White, Med-View International Travels and Cargo and NAHCO Aviance,” a report said. 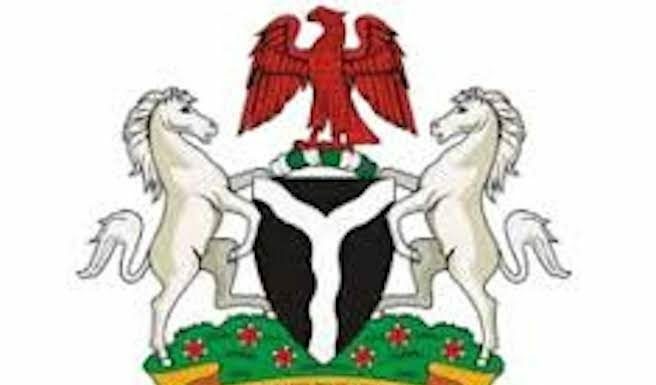 The National Hajj Commission of Nigeria (NAHCON) appealed to the Federal Government of Nigeria to accord the approved airlines the necessary logistic and consular support to enable them carry out their operations. NAHCON also called on the Saudi Arabian authorities to support the hajj through prompt issuance of visa to officials, as well as officers of the Nigerian Civil Aviation Authority (NCAA), stating that the Saudi government through its aviation authority, GACA, rejected three of the six approved airlines. The GACA requested for the implementation of the bilateral agreement signed in 2010 between Nigeria and Saudi Arabia which stated that the total number of pilgrims allocated to Nigeria every year be shared 50:50 between Nigerian air carriers, Saudi Arabian Airlines or its designated carrier. “The genesis of this struggle is interesting. Nigeria engaged the Saudis for several years on this traffic sharing demand until it reached a point that Nigeria had no option than the bilateral aviation agreement between the two countries,” the report said. The statement said Nigeria’s insistence on local content nearly spelt doom for Hajj operations in 2014 when the Ministry of Hajj sent a warning to Nigeria through the Federal Ministry of Foreign Affairs on the matter, pointing out that the implication would have been to stop Nigeria from taking part in the Hajj ceremony that year. The Chairman, Senate Committee on Foreign Affairs, Monsurat Sunmonu lauded the commission’s transparency and commitment in the process of air carriers’ selection, while Chairman, House Committee on Nigeria-Saudi Arabia Parliamentary Friendship and Hajj Affairs, Abdullahi Salame called for synergy amongst the air carriers. It will be recalled that since the participation of Saudi-based Fly-Nas in Nigeria, certain privileges have been granted in term of exclusion from paying royalties by the pilgrims, easy acquisition of airlift slots to Nigerian air carriers and facilitation of direct flight into Madinah from all the departure centres in Nigeria. A former governor of Sokoto State had once offered an open cheque to the Saudi Airline to airlift the state contingents to Hajj at an agreed cost.